Comfortable sofas, roomy sectionals, beautiful accent chairs tailored in over 850 fabrics. 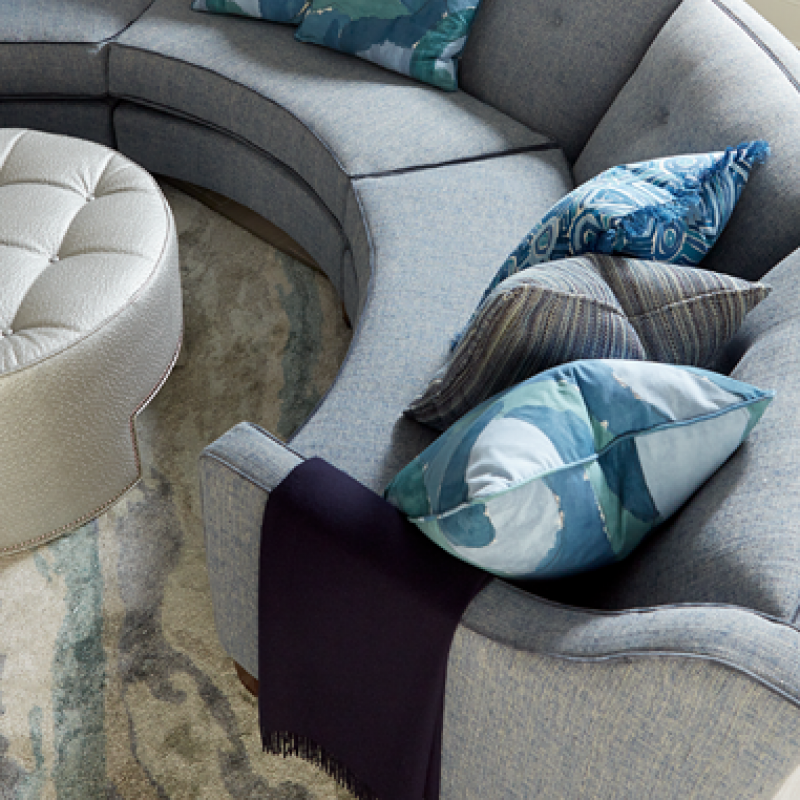 Contact one of our design professionals to customize your ideal furniture suite. Offer valid from February 12-25, 2019. By appointment only. 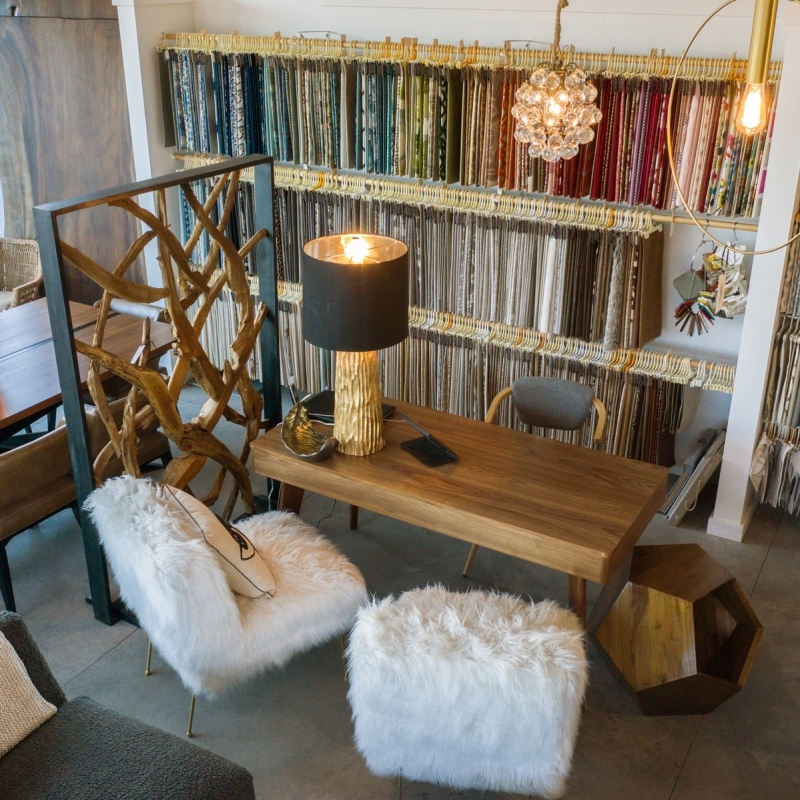 As a design team, we like to come in at the start of the design process to ensure that the client’s entire space provides one cohesive experience from spacial planning through colors, lights, textures and especially furniture. We choose each piece based on the clients lifestyle and with the goal of crafting a truly beautiful place for them to live.